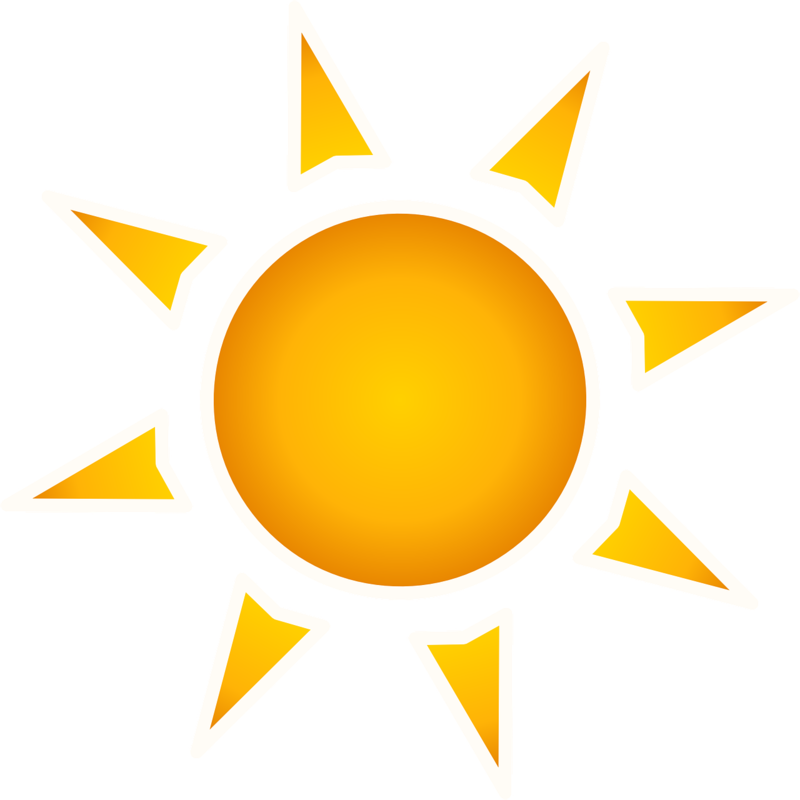 Take the expert’s advise to get your Photovoltaic equipment approved. 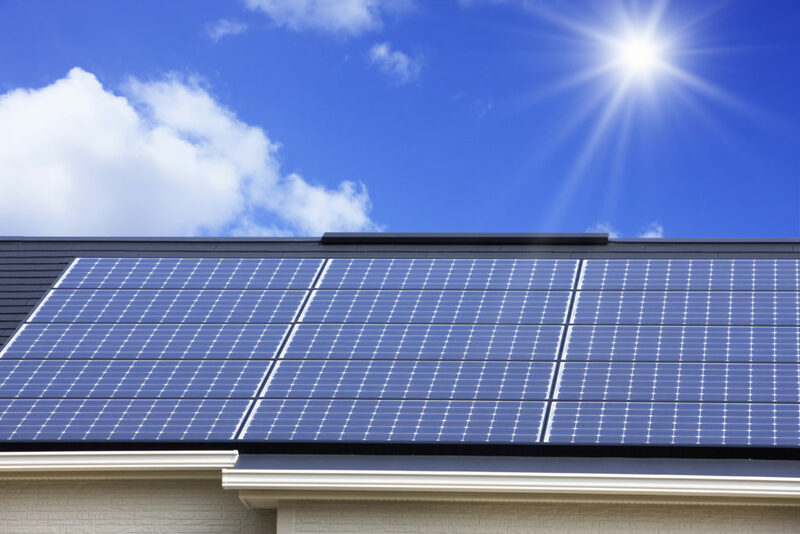 Photovoltaic (PV) Solar Panels are used to convert sunlight into electricity using semiconducting materials. They are often installed on the roof of buildings for maximum exposure to sun light and therefore maximum benefit. Advances in technology and increased manufacturing scale have reduced the cost, increased the reliability and increased the efficiency of PV installations. As governments and consumers become more concerned with greenhouse gas emissions, building and electrical safety codes as well as product safety standards are adapting to allow for widespread installation of PV panels. For example, in some jurisdictions, it is mandatory to build homes with roof trusses and wiring that will support future installation of PV panels. 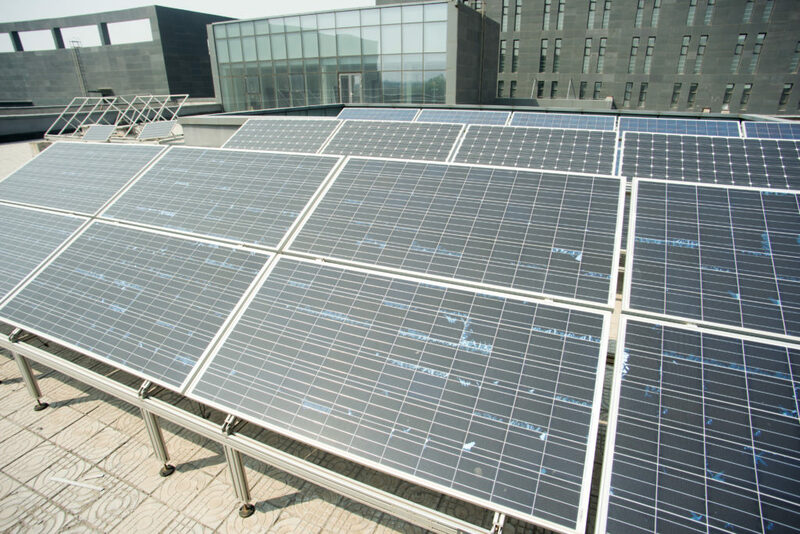 There are many attributes to evaluate when qualifying a PV panel system for compliance with electrical and building codes, including: electrical safety of the system, efficiency of the PV module, structural performance of the PV panel and mounting system when installed on a building, resistance to weather conditions and resistance to spread of fire. 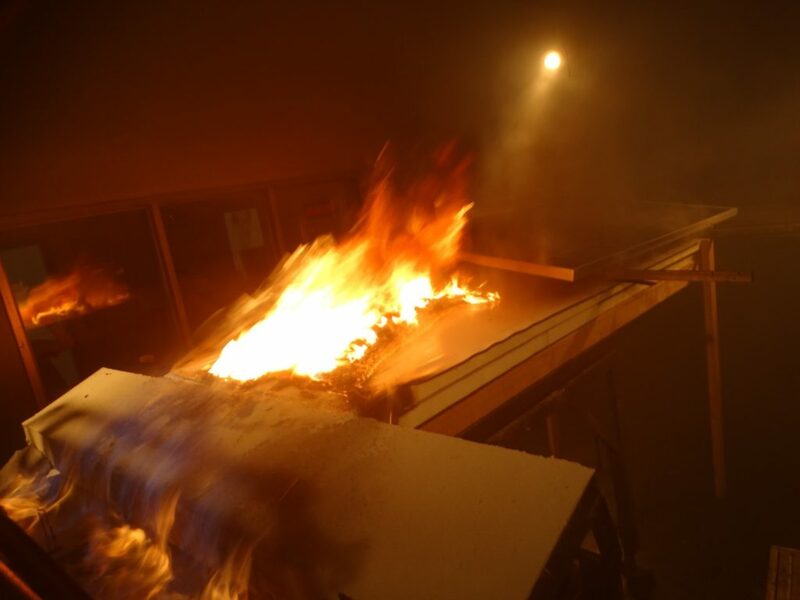 What is Photovoltaic (PV) Panel Fire Resistance Testing? 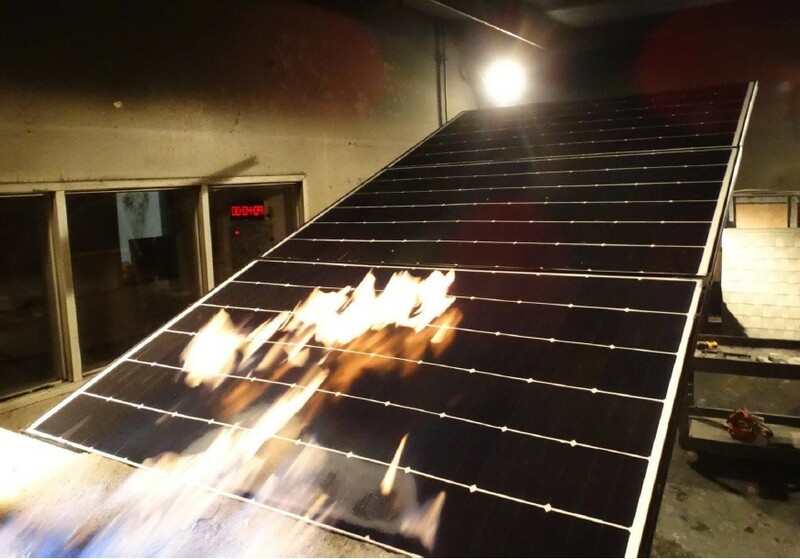 Photovoltaic (PV) Panel Fire Resistance Testing is a requirement that is dictated by the standards that the solar modules or systems are evaluated against. Multiple jurisdictions across the US require solar modules and systems to have a fire classification prior to installation. Solar panels are classified by Type (1 through 15) and the type is directly related to the components that make up the solar module, IE thickness of glass, frame type, type of Encapsulant etc. Solar systems then get a class A, B or C roof classification ( Class A = FSI <=25, Class B 26 to 75 and Class C 76 to 200). When we talk about solar systems this includes the solar panel (which has to be classified by type), the solar racking system and its components. At QAI we provide testing and evaluation of Photovoltaic Panels and their mounting systems to the latest UL standard requirements such as IEC/UL 61730 “Photovoltaic (PV) Module Safety Qualification – Part 2: Requirements for Testing”, UL 2703 “Standard for Mounting Systems, Mounting Devices, Clamping/Retention Devices, and Ground Lugs for Use with Flat-Plate Photovoltaic Modules and Panels”, ANSI/UL 1703 “Flat-Plate Photovoltaic Modules and Panels” and UL 467 “Grounding and Bonding Equipment”. With extensive experience in the realm of building product certification and electrical safety certification, QAI is a one stop shop to provide testing and evaluation of Photovoltaic racking systems and building-integrated photovoltaic (BIPV) systems to the appropriate standards such as ICC-ES Acceptance Criteria AC365 “Acceptance Criteria for Building Integrated Photovoltaic (BIPV) Roof Covering Systems”. 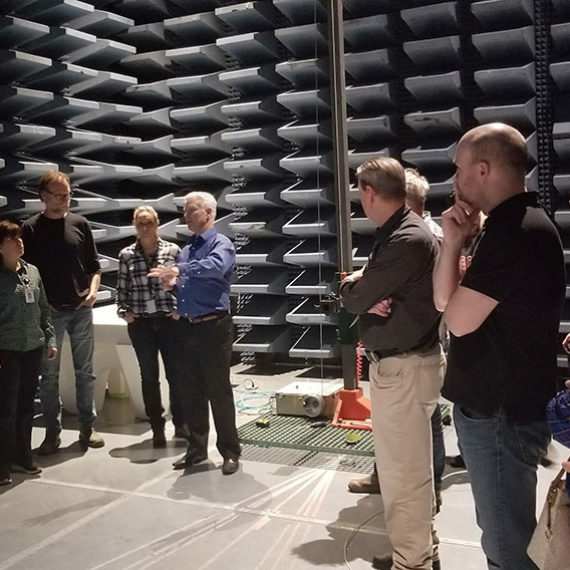 Our capabilities include fire testing, electrical safety testing, impact testing, wind resistance testing, and environmental testing for various UV, temperature and humidity conditions. Our laboratory is widely recognized and we work closely with industry giants such as UL and CSA, providing fire testing services to assist getting your product fire rated and approved. 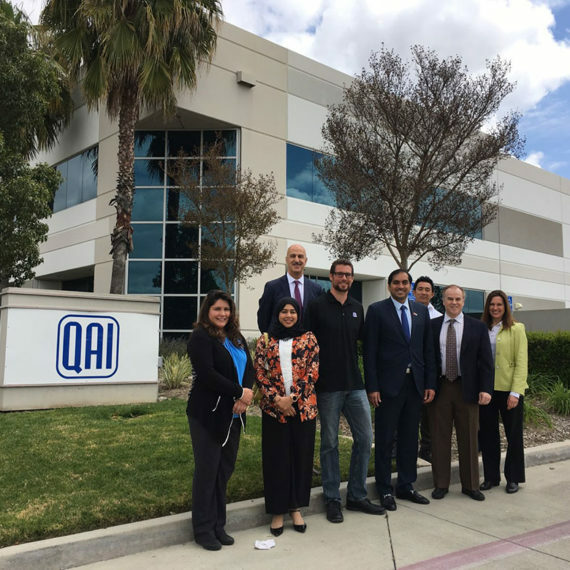 Contact QAI today for more information on our service offerings.